The auto attendant is very helpful in clarifying the menu options. Since we wanted to get to a live person, we dialed Zero and then we were put on hold – for 10 minutes. That’s a bit long, especially for a company that just started a few months ago and is aggressively targeting T-Mobile Customers. We have found T-Mobile’s customer service to me a bit more responsive and the hold time is usually shorter. Is that going to make a difference for T-Mobile customers who are tempted to switch to AIO Wireless because of the AT&T coverage? We are not sure and will soon find out. But once we got a customer service person on the phone, she was very helpful and knowledgeable. We wanted to learn about the process of porting a T-Mobile phone number to AIO Wireless and got step by step process of how to do that. So, it may take a while to get a live person on the phone but the service so far is good. We will do another test in a few months to compare with today’s results. 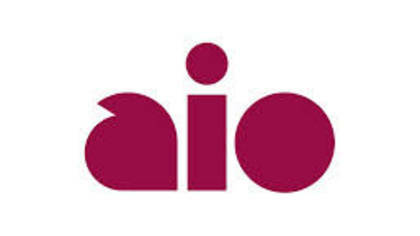 Have you called AIO Customer Service for help? Share your experience with us below in the comments section. Also, if you have tricks or workarounds about how to get to a live person faster, let us know.